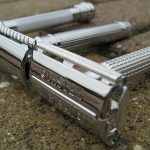 Straight razors are a very popular choice due to their attractive design and cost-saving nature. 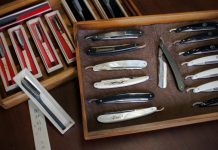 However, learning how to sharpen a straight razor can seem daunting for many men. Fortunately, it’s not as difficult as you think. 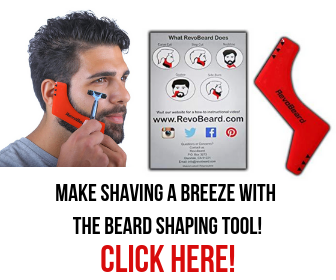 Our article is going to teach you how to sharpen your straight razor safely and effectively. The first tip to consider when learning how to sharpen a straight razor is to invest in a decent strop. What is a strop? 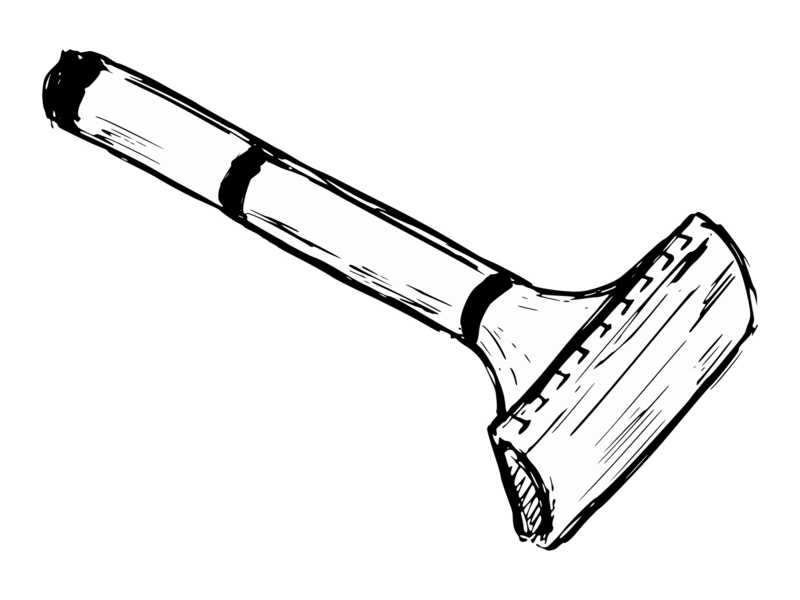 A strop is a long strip of material that is typically used to sharpen straight razors. The most classic material available is leather. To use a leather strop effectively, you simply rake the straight razor along the strop in the opposite direction of the blade’s cutting edge. Some users prefer to apply a sharpening compound to the strop beforehand. This is an entirely optional step and boils down to personal preference. If you do decide to use a sharpening compound on your strop, remember to follow the manufacturer’s directions and apply it sparingly. Strops do come in both smooth and suede varieties. Once again, the decision as to which one you prefer boils down to personal taste. 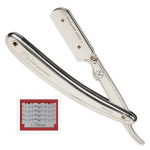 However, smooth strops are generally the preferred choice for sharpening straight razors. As for how often you should use the strop, most people recommend swiping your straight razor a few times after each shave. This will help maintain the blade’s edge and ultimately improve its lifespan. 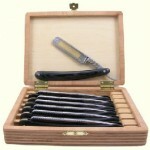 While a decent strop will help extend your straight razor’s life, it is not enough by itself. The next tip to keep in mind when learning how to sharpen a straight razor is that you need to purchase a high-quality water stone. Water stones come in a wide range of different shapes and sizes. One of the most important factors to pay careful attention to is the grit of the water stone. The grit is basically a measurement of the stone’s roughness and has a direct impact on how quickly and efficiently it sharpens various surfaces. However, more is not always better with grit. Investing in a water stone that has too high of a grit rating can damage your blade and reduce its lifespan. 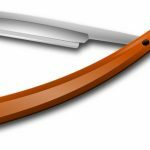 For most users, a combination water stone that has a grit rating of 4,000 and 8,000 should be plenty to sharpen your straight razor effectively. 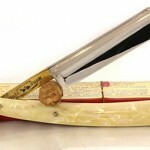 When properly cared for, a straight razor should not require frequent sharpening. 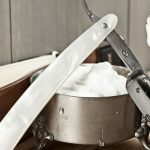 This is why our third tip to keep in mind when learning how to sharpen a straight razor is to oil your blade frequently. 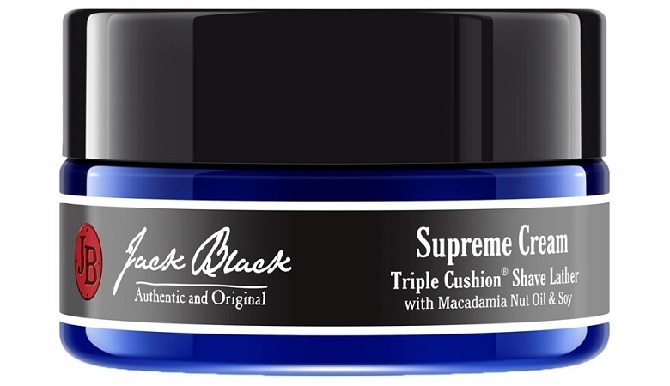 There is a wide range of oils available that are designed to protect your straight razor blade surface. For most of them, they use an ingredient like mineral oil. Remember to only use products that are designed specifically for straight razors to avoid potentially irritating your face. In addition, you should take care to avoid getting any of the oil on the handle area. The last thing you want is a straight razor with a slippery handle. A great way to avoid this is to invest in oiling wipes that have the oil already applied to the towelette. If you use your straight razor daily, oiling the blade isn’t quite as necessary. Instead, make sure to oil it anytime it’s going to be stored for more than a few days. When learning how to sharpen a straight razor, one of the most important things to remember is that it’s all in the angle. For most straight razors, the standard is between seven and eight degrees. However, no specialized equipment is required to ensure that you are sharpening at the correct angle. Instead, you can use the back of the blade as a guide. Keep the back of the blade horizontal and only apply slight amounts of pressure when sharpening. Excessive pressure is never necessary and will often damage the edge that it already has. When properly cared for, your straight razor will last for quite some time. One of the worst things you can do is to over hone your blade. Even with daily use, your straight razor should not need to be sharpened with a water stone more than once every few months. Instead, use the strop each day that we initially discussed. This has a very mild sharpening effect. More importantly, it polishes the blade each time and keeps it in peak condition. This is the most important thing to keep in mind to avoid needlessly wearing out your straight razor before its time. No straight razor sharpening guide would be complete without the most basic tip, to always invest in a high-quality blade. Straight razors come in a wide range of different styles and material types. The most popular material type currently is carbon steel. The reason for this is that this material produces a sharp edge and is one of the easiest to hone yourself. 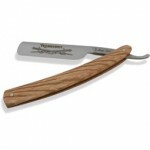 Another popular straight razor blade type to consider is stainless steel. These blades are one of the easiest to maintain because they do not require oiling to prevent rust and corrosion. However, these blades are a bit more difficult to hone yourself. Ultimately, it boils down to your personal preference. Just make sure to invest in a blade that uses one of these two popular materials to ensure you get a blade that will last you for quite some time. 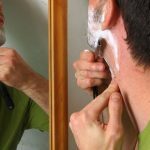 With their low purchase price and durable construction, straight razors are an attractive option for many men. 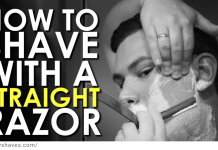 By following our simple tips, you should have no problem sharpening your straight razor. If you have any tips you would like to share, post them in the comments area.